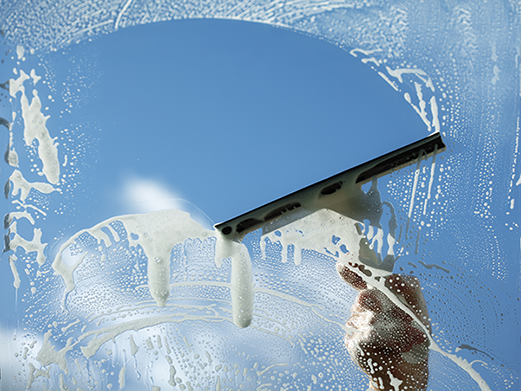 When was the last time you cleaned the windows in your home or office? Window cleaning can be a very tedious and time consuming project. Even then, the results may not be exactly what you’re hoping for. Instead of taking time out of your busy schedule to clean your windows, you can let Monarch Building Services help. Our team has the skills and tools necessary to leave your windows squeaky clean, freeing you up to focus on what’s important in your life. Whether you’re a homeowner or a business owner, your building can benefit from our services. Keeping the windows of your home or business clean can be a difficult job. First, you need the appropriate tools and expertise. Then, you have to be able to actually reach the windows. Instead of putting your safety in jeopardy, simply hire a professional company that specializes in window cleaning! 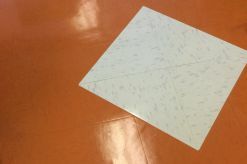 At Monarch Building Services, we strive to keep buildings clean and beautiful. 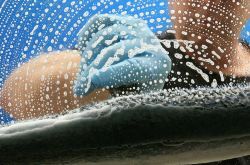 In order to achieve the best results, we have to clean the windows as well. So, if you’re in need of window cleaning services, we’re the team to call! No longer will your employees and clients feel uncomfortable due to the message that dirty windows send. Windows allow natural light to come into the building. Don’t let dirty and grime get in the way of this comfortable light. Monarch Building Services is ready to help clean your windows. As a professional team, Monarch Building Services makes use of only the best equipment and materials. Without the right tools, the results will simply not be the best. Perhaps you’ve tried to clean your windows with water. This may give off the feeling of a clean window but it’s truly only moving the dirty around. 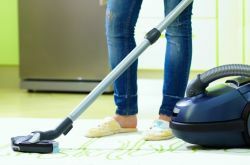 In order to clean windows as thoroughly as possible, Monarch Building Services will use the right equipment such as water-fed poles, scrubbers and squeegees as well as eco-friendly window cleaning soaps in order for the results to last a long time. If you’re ready to see the difference, contact Monarch Building Services today! We know you dont like to - so we do it for you. Top to bottom - you want it to shine! We leave fresh vacuum marks wherever we go! We get all those hard to reach areas you cant get to.